Dr. Rachel L. Waddell is the newly-appointed Director of Orchestral Activities at the University of Rochester, where she directs the symphony and chamber orchestras and chamber ensemble program. 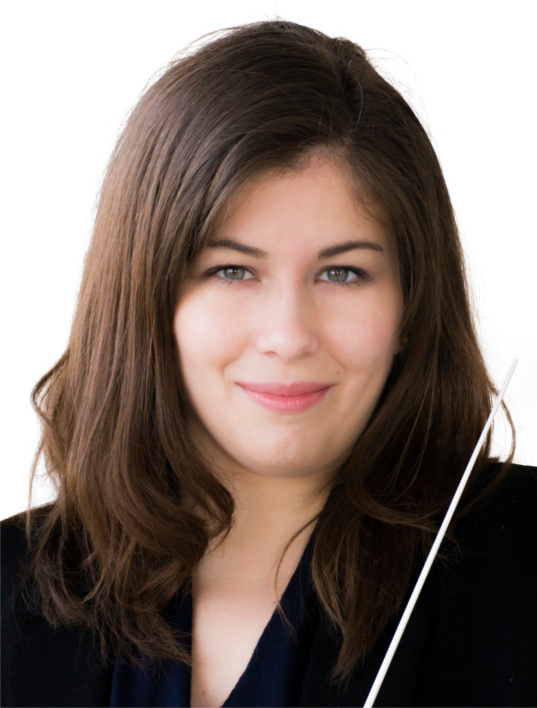 Prior to her move to the University of Rochester, she served as the Associate Conductor of the Canton Symphony Orchestra, a professional regional orchestra in northeastern Ohio, and Music Director of the award-winning Canton Youth Symphonies. During her time with Canton, Waddell conducted over eighty performances and served as the Cover Conductor for additional masterworks programming under the direction of the CSO’s Music Director, Gerhardt Zimmermann. In her roles as Associate and Cover Conductor, Waddell worked closely with internationally renowned guest artists such as Project Trio, Lindsay Deutsch, BélaFleck, André Watts, and many others. In 2016 she conducted the Ohio premier of Christopher Theofanidis’ Dreamtime Ancestors with the CSO.